Welcome to Malaga! A marvelous city surrounded by the Mediterranean sea, where you will live a wonderful vacation! You will be amazed by the beauty and the architecture of this old city, so visit Malaga to discover the Roman Theatre if you love history and culture during your holidays! Málaga is one of the oldest cities in the world with 2.800 years of history. With a lovely heritage of cultural infrastructure and artistic in city centre, you will enjoy the visit around this wonderful city. The Roman Theatre (Teatro Romano) is located at the foot of the Alcazaba´s Fortress. A great and spacious area where people walk, take pictures and enjoy of a spectacular view. One of the most interesting highlights in Malaga since it was found while the construction of a new building, The House of the Malaga's Culture, in 1951. It was during 206 B.C, when the Romans arrived, that sparked a period of great splendor. People had to speak Latin and change their habits. During the year 81 A.C, Rome granted Malaka its own legal system as a Roman City (Lex Flavia). After some centuries, about 300 A.C, Málaga was sacked by barbarians (savage vandals) who were expelled to North Africa by lesser vandals, the Visigoths, who invaded the Iberian Peninsula, causing the fall of the Roman Empire in 476 and sparking the beginning of a period of decline, when the Roman Theater became a deposit of salted ones, as you can see under the Pyramid. Can you imagine how many stories there are around this historical place? It is incredible, this theatre has been hidden under ground for so many years! In Malaga we have knowledge just 66 years ago. 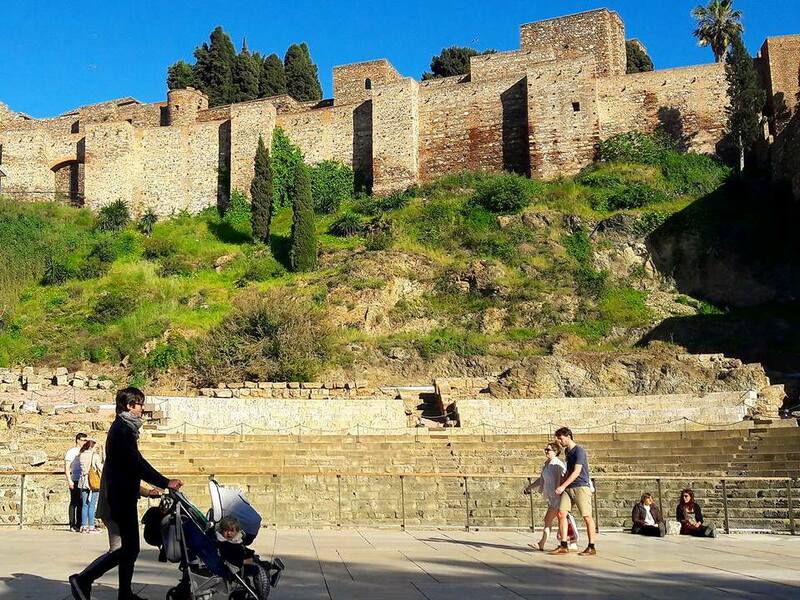 Nowdays, The Roman Theatre is one of the stops during the tours around the city center, to have a break and some knowledge about Malaga´s history. If you would like to Book an E-bike Tour at the City Centre with an expert tour guide, you will not miss anything! The restoration started in 1960 by the architect Pons Sorolla. After more than 40 decades of works and excavations, the Roman Theater was reopened in 2011 as a scenic place. Nowdays, you can enjoy a permance in this wonderful corner of the city during the summer, but you can enjoy the view for free from Alcazabilla Street any time of the year. If you love histoty, and you would like to read more, you can have a look to Part 1 - History of Malaga from the beginning to the 15th Century. Are you ready to dicover this wonderful city of SPAIN? 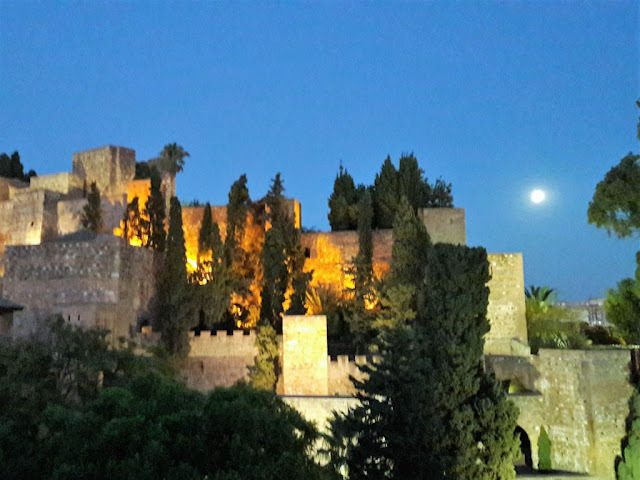 Visit Malaga and book the best TOURS, DAY TRIPS and things to do with MALAGA TRIPS! 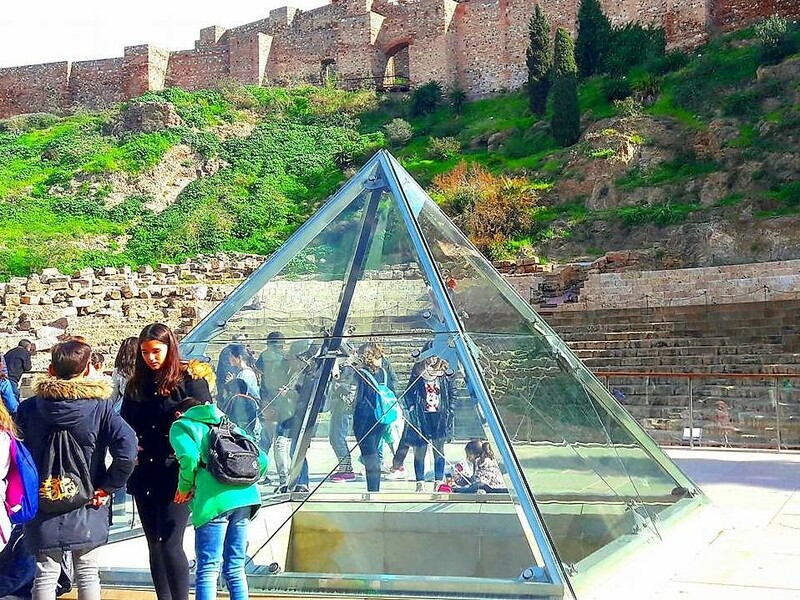 We highly recommend you to book a private tour to learn the best history of the city A perfect Day in Malaga!